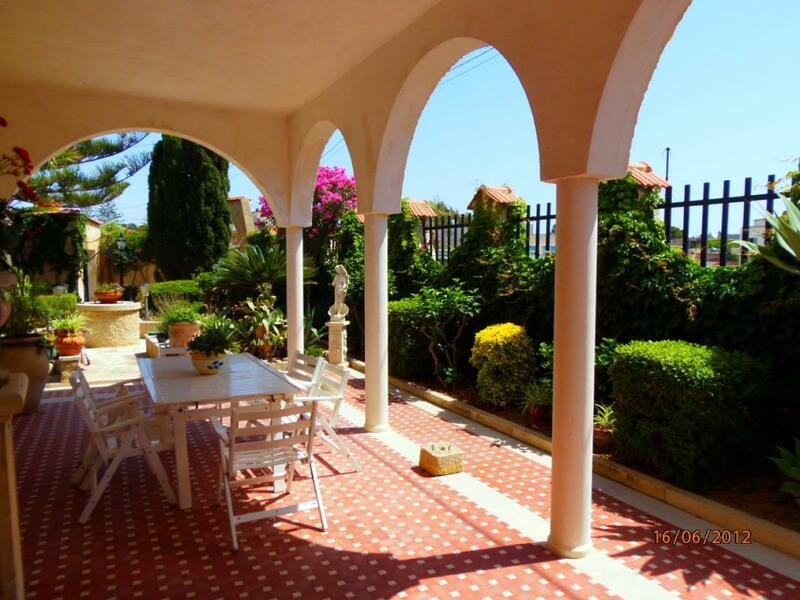 Beach villa in Sicily Ref: Villa Spiaggia, Donnalucata, Sicily. Italian holiday homes and investment property for sale. 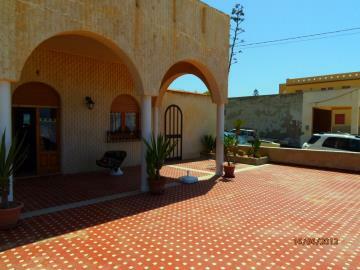 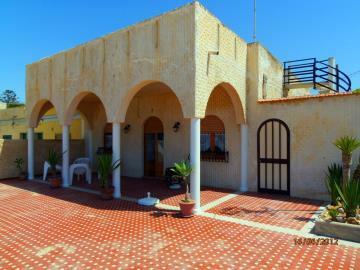 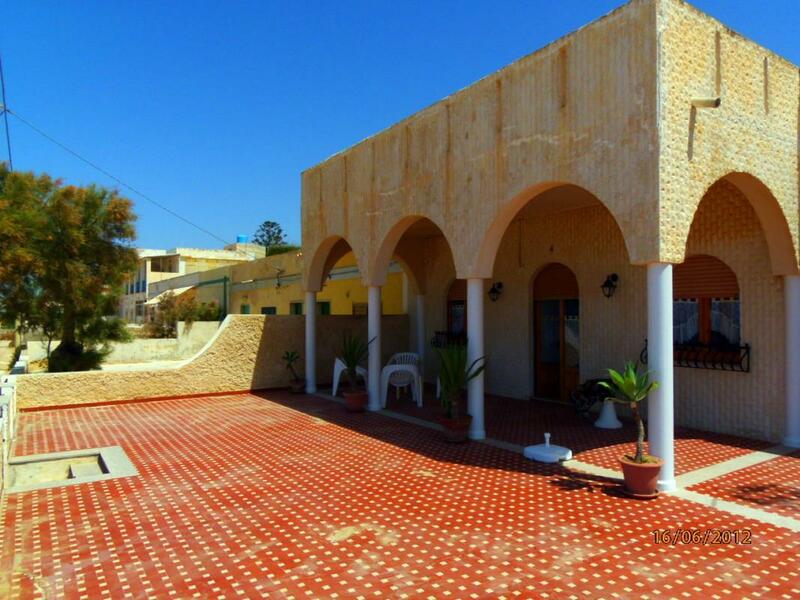 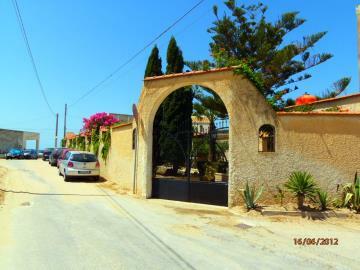 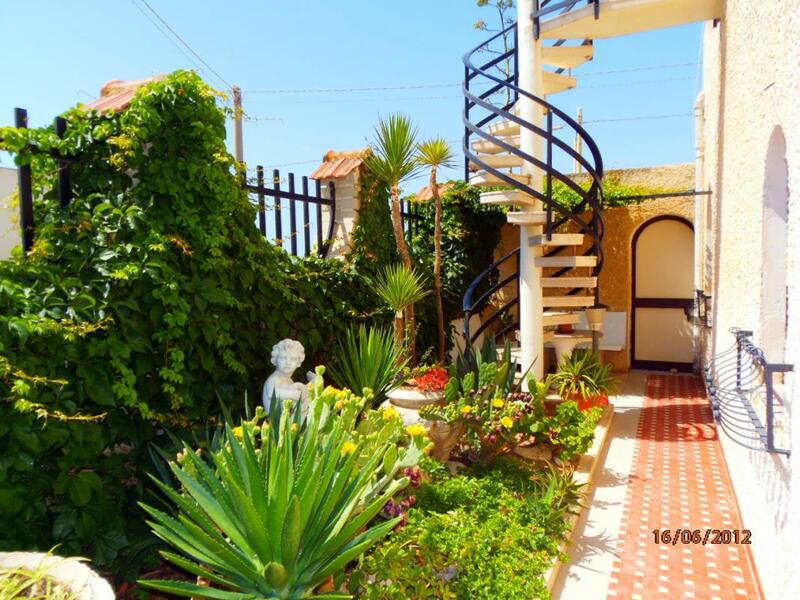 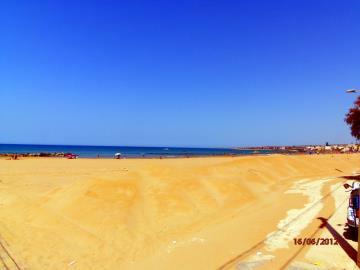 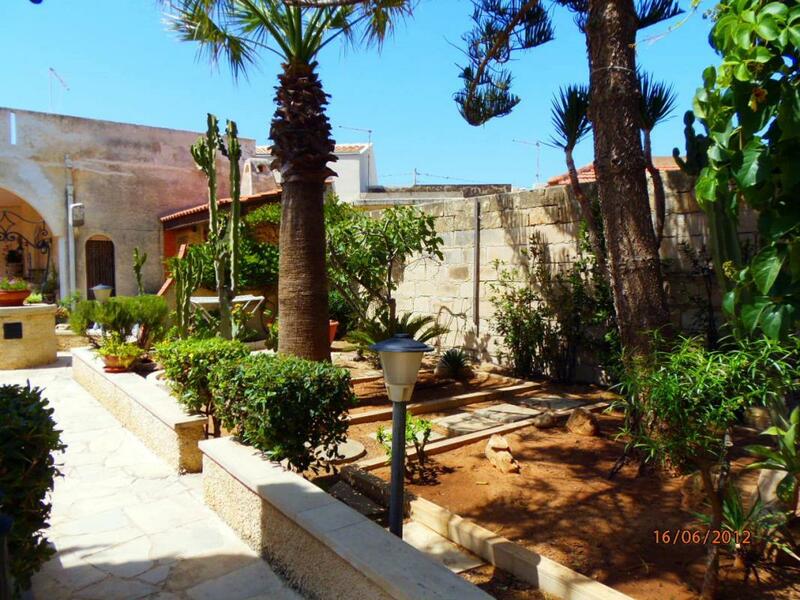 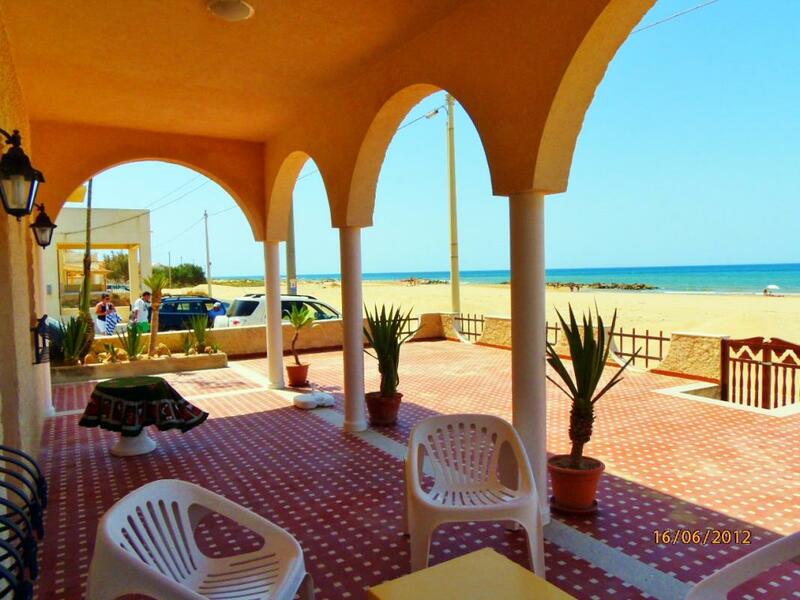 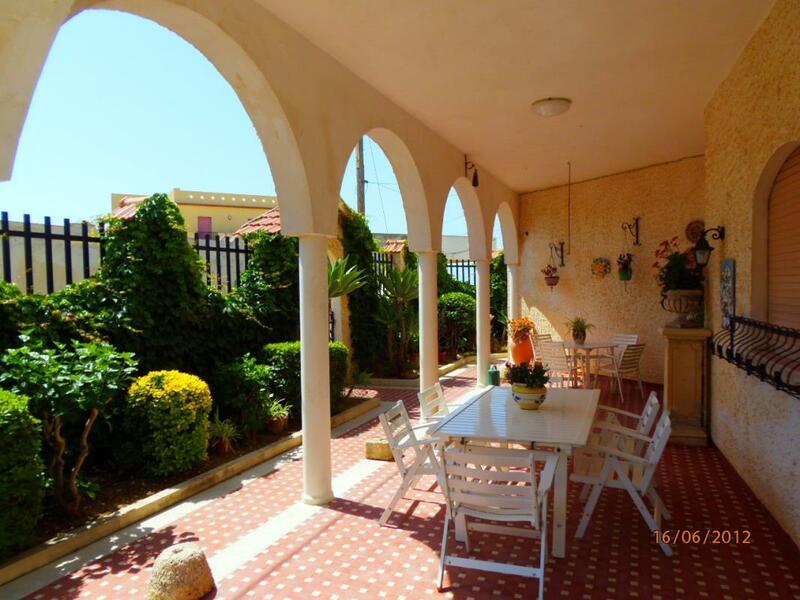 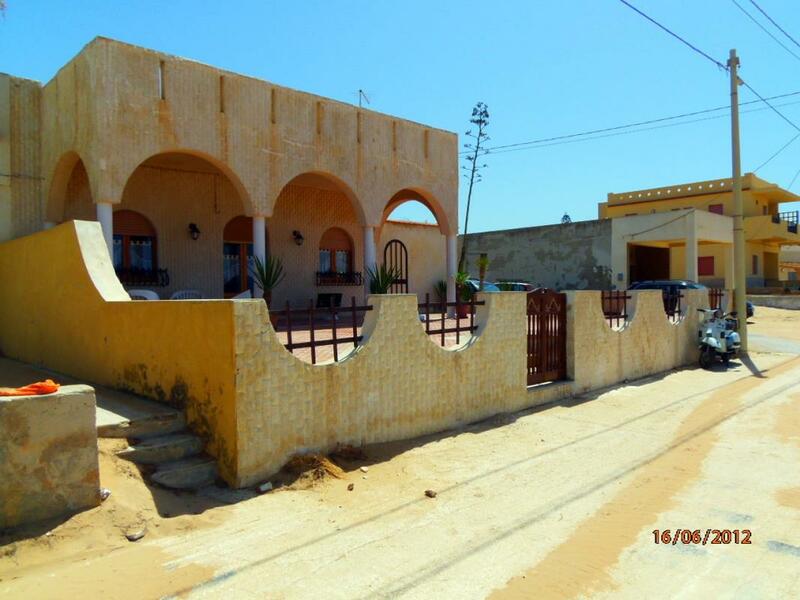 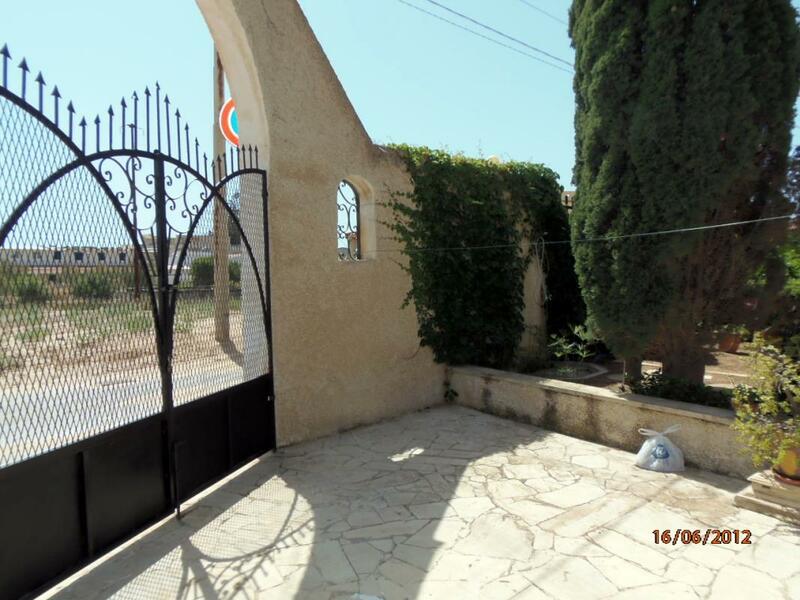 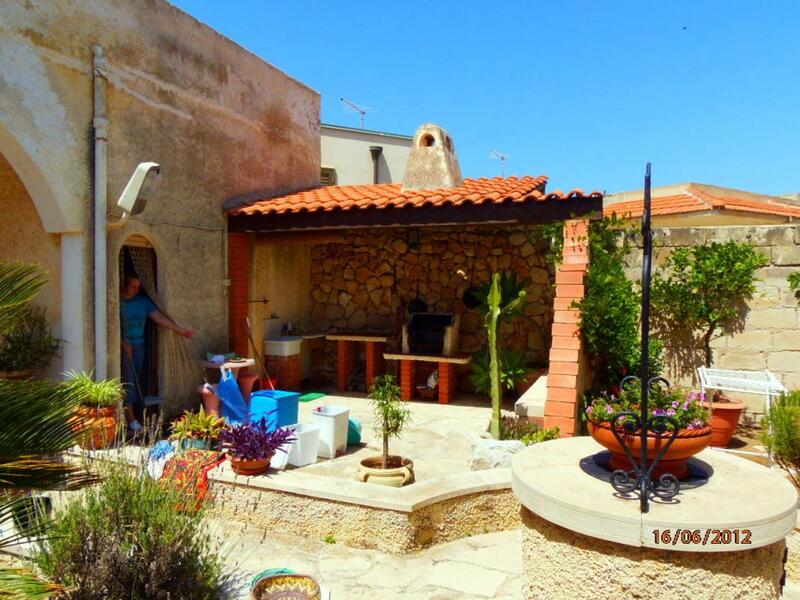 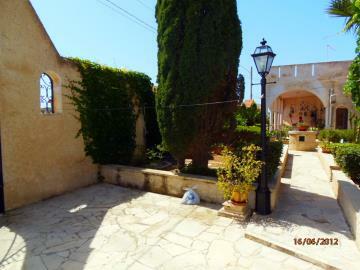 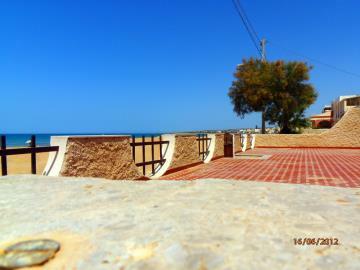 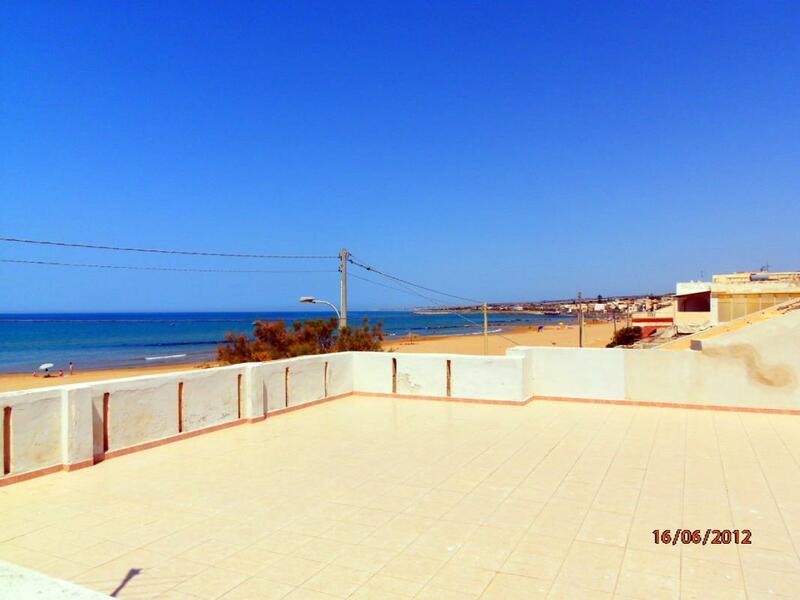 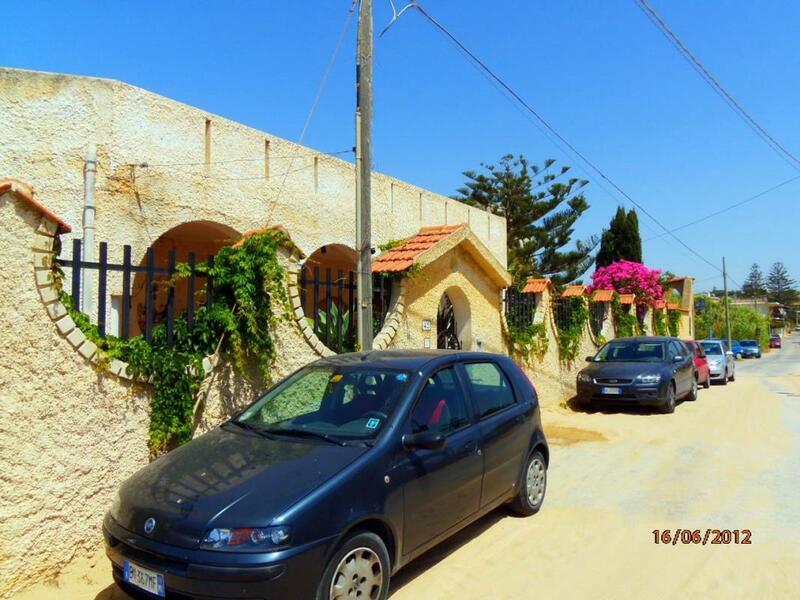 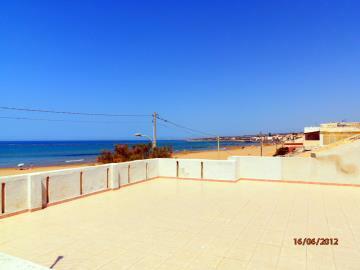 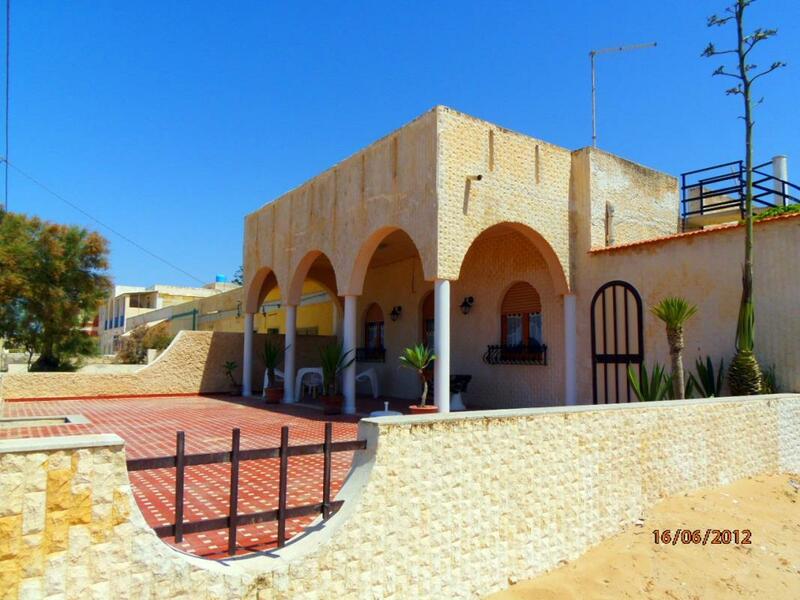 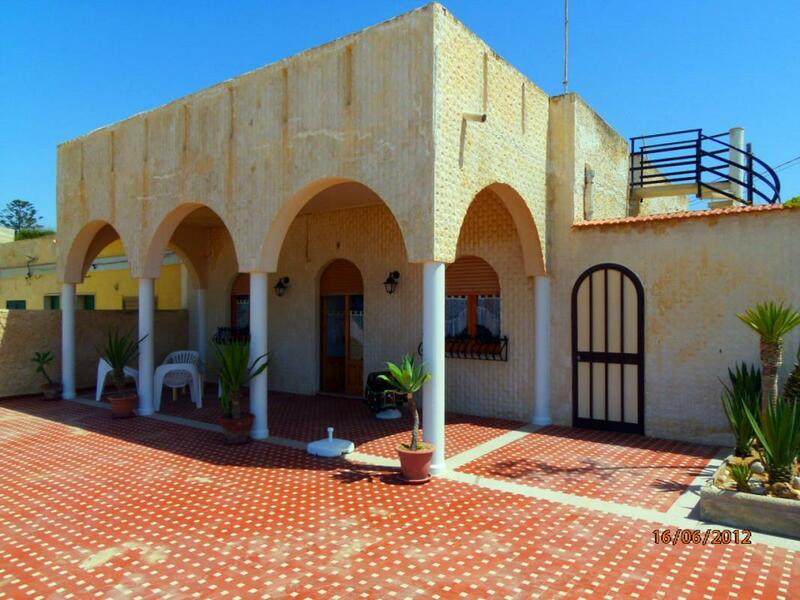 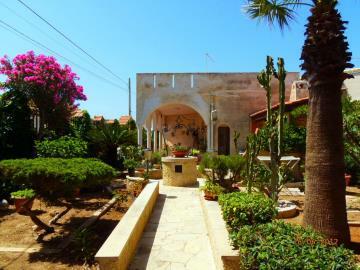 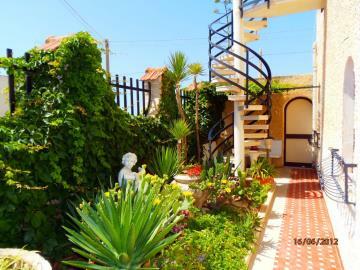 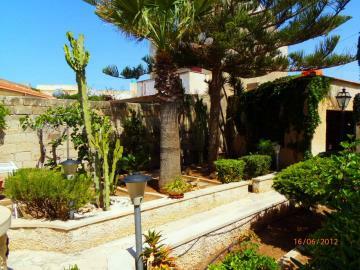 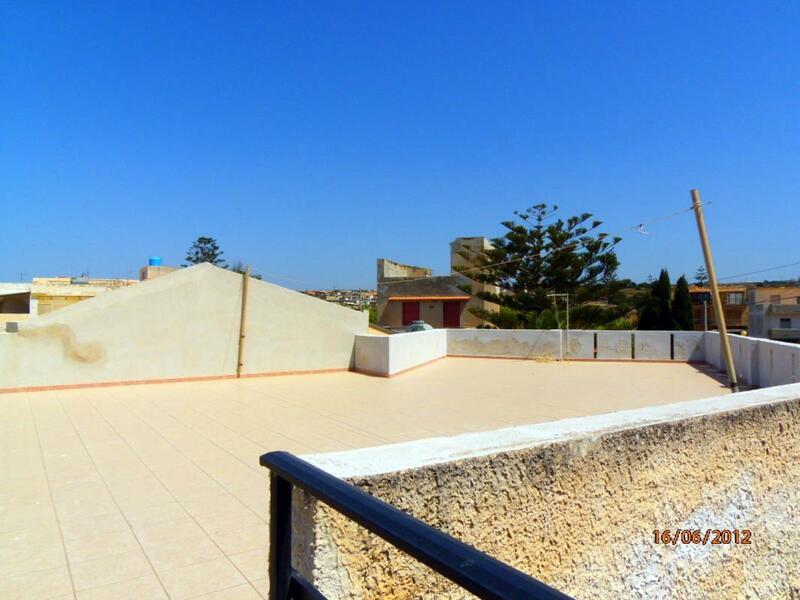 Right on the beach, a stunning detached villa overlooking the sea in Donnalucata, South East Sicily. It holds 3 bedrooms, a living room, eat-in kitchen and 2 bathrooms. 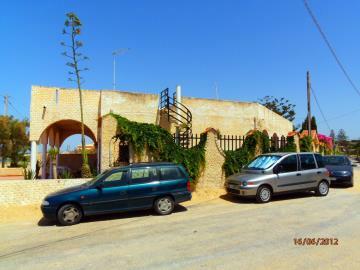 There is also a roof terrace, twin-vehicle garage, 2 verandas and an internal garden/courtyard.